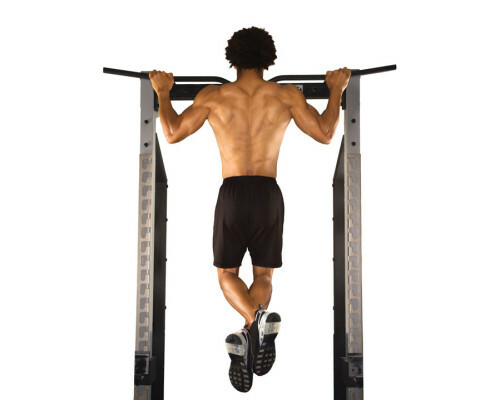 Check out our trainers’ video demonstrations of the correct mens and womens pull-up technique. 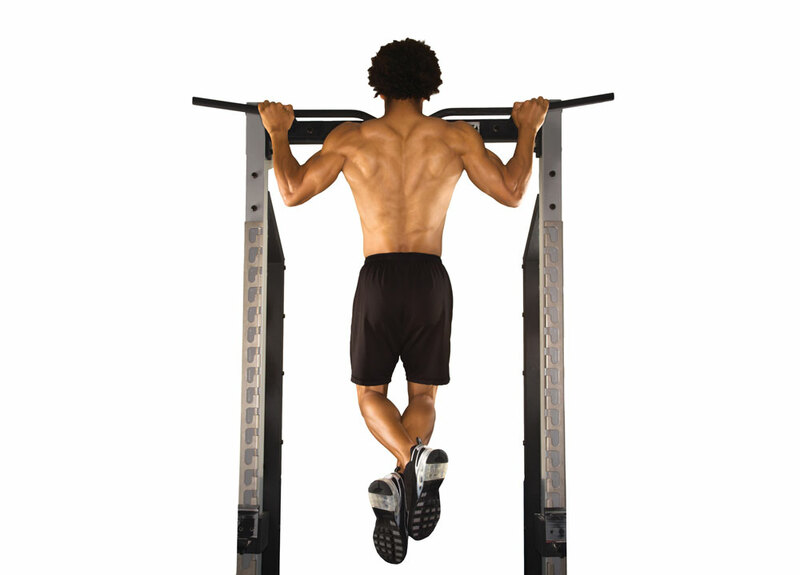 Trainer Cody demonstrates the correct technique for mens pull-ups. Trainer Raquel demonstrates the correct technique for a band-assisted womens pull-ups.